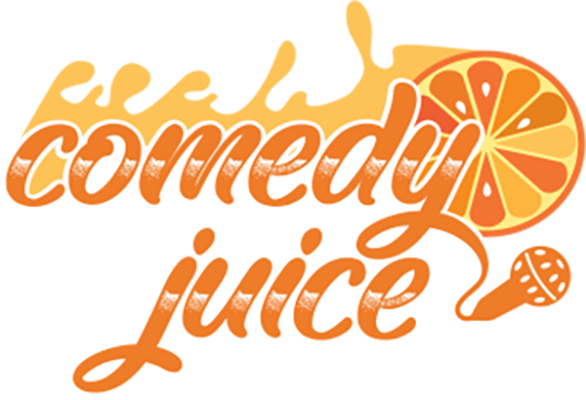 Comedy Juice has been the Number One show in both New York City and Los Angeles for over a decade. Past comedians include Jerry Seinfeld, Dave Chappelle, Tiffany Haddish, Hannibal Burress, Ali Wong, Anthony Jeselnik, Dane Cook, Ron White, Judd Apatow, Whitney Cummings, Daniel Tosh, and so many, many more. Now, for the first time, Comedy Juice comes to Long Island with plenty of surprises! Be a part of the first audience to see Comedy Juice live!